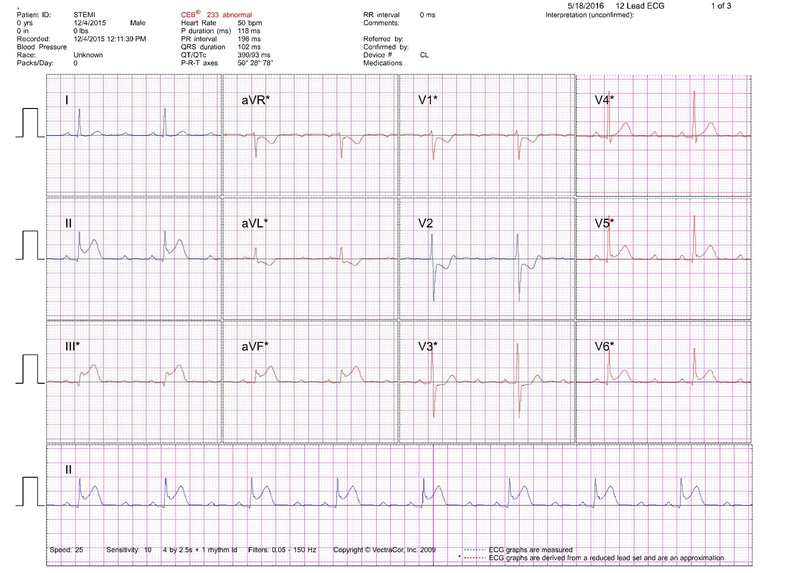 The VectraplexECG system with software is an ultra-portable ambulatory cardiac monitoring device. This device is a great choice for private offices, home care and emergency departments. 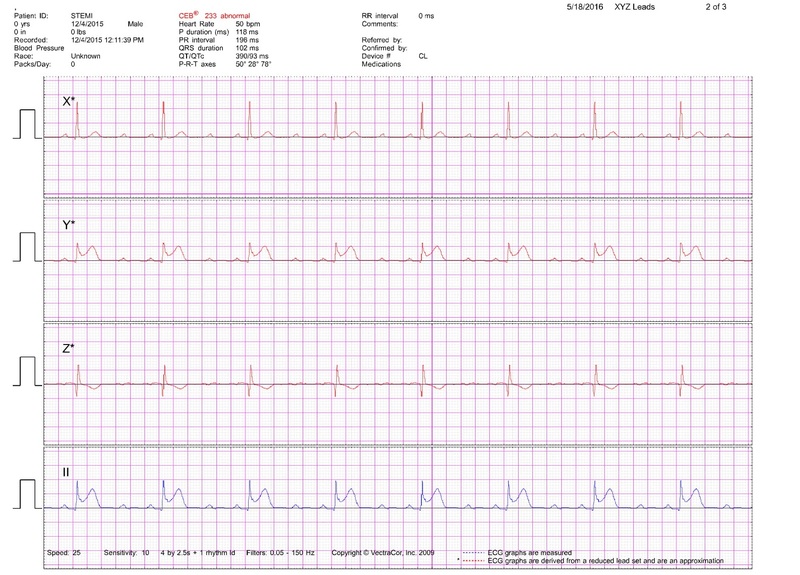 Universal ECG weighs less than 12 ounces and can easily be transported to new patient rooms, clinic locations or any off site location where an ECG needs to be performed. 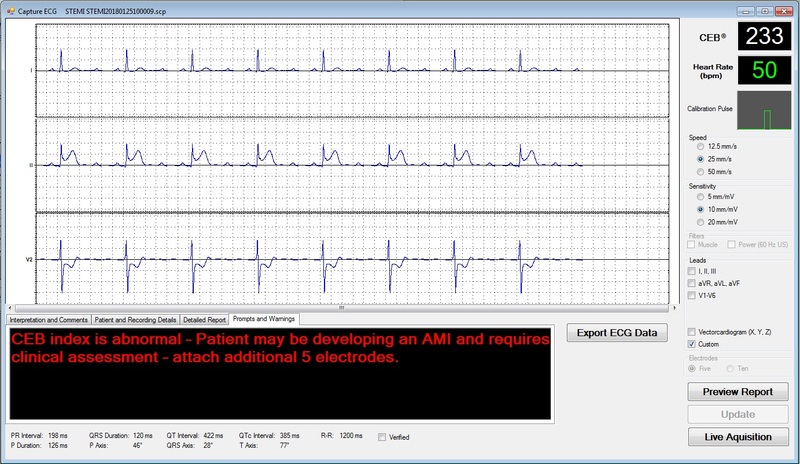 No batteries are required for the Universal ECG because it draws its power from the computer (connected via USB port). Height: 4.3" x 3.7" x 1.7"